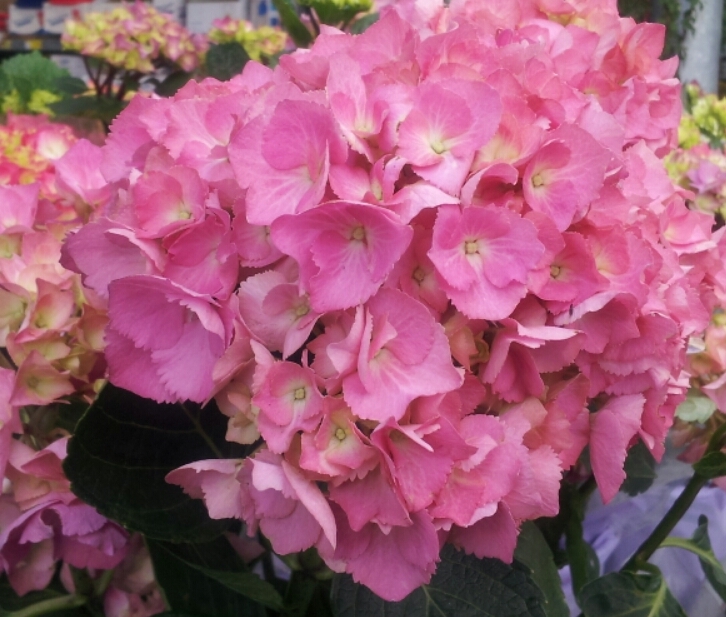 Home / Hydrangeas / Hydrangea Varieties - Potted / Hydrangea serrata ‘Fuji Waterfall’ Syn ‘Fuji no taki’. 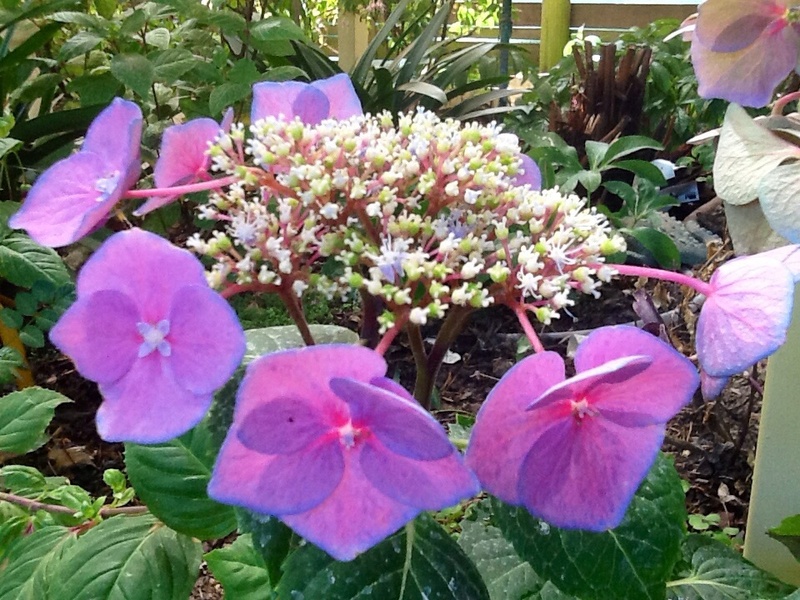 Hydrangea serrata ‘Fuji Waterfall’ Syn. 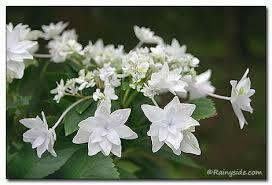 ‘Fuji no taki’ Mountain Hydrangea. stems so they dance delightfully around the edge of the flower head. 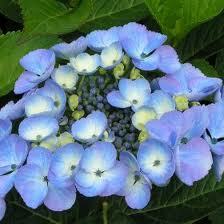 Hydrangeas are at their best in summer and autumn. A part shade position is preffered also great for large pots. Prices include secure mail-order packaging/labour, parcel tracking service, Gst and our plant guarantee.